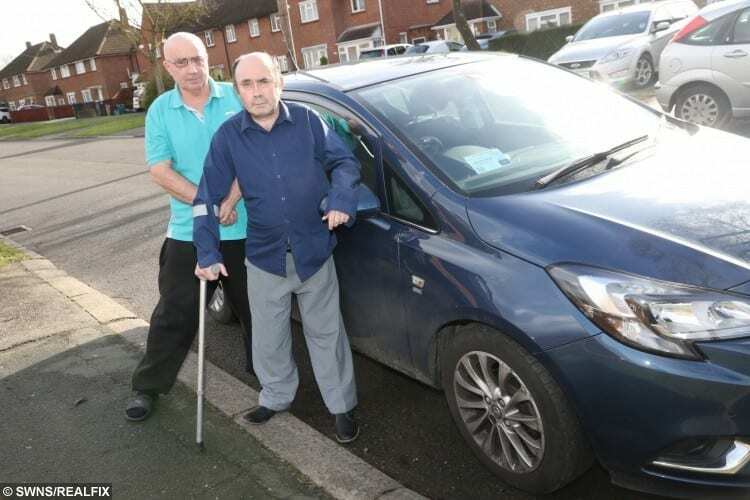 A disabled man who cannot walk has had his car taken away from him after the government claimed he is not disabled enough. 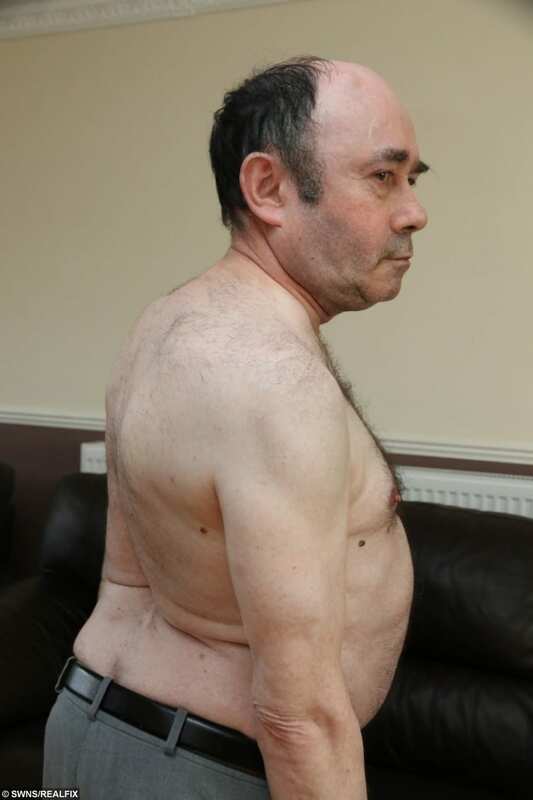 Philip Hancock, 58, suffers from water on the brain, scoliosis – a condition where the back is curved, and spina bifida – which makes his spine concave and walking very difficult. He’s had vehicles paid for through his disability benefits since he was 18, which have enabled him to live as normal a life as possible and survive much longer than doctors ever expected. 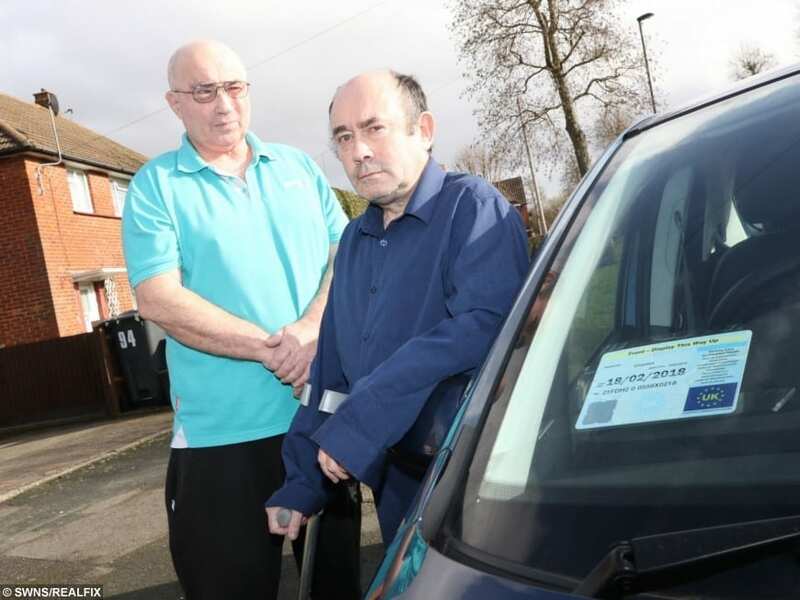 But in Philip’s latest interview with the Department for Work and Pensions, he did not meet the new points threshold to claim for car and his funding was stopped – leaving him housebound. His outraged brother and carer Barry Hancock, 64, is now launching an appeal against the decision. Barry Hancock (left) with his brother Philip. Barry said: “The government treat severely disabled people like lepers. “He’s in very bad health and is now housebound. It’s taken away his freedom. 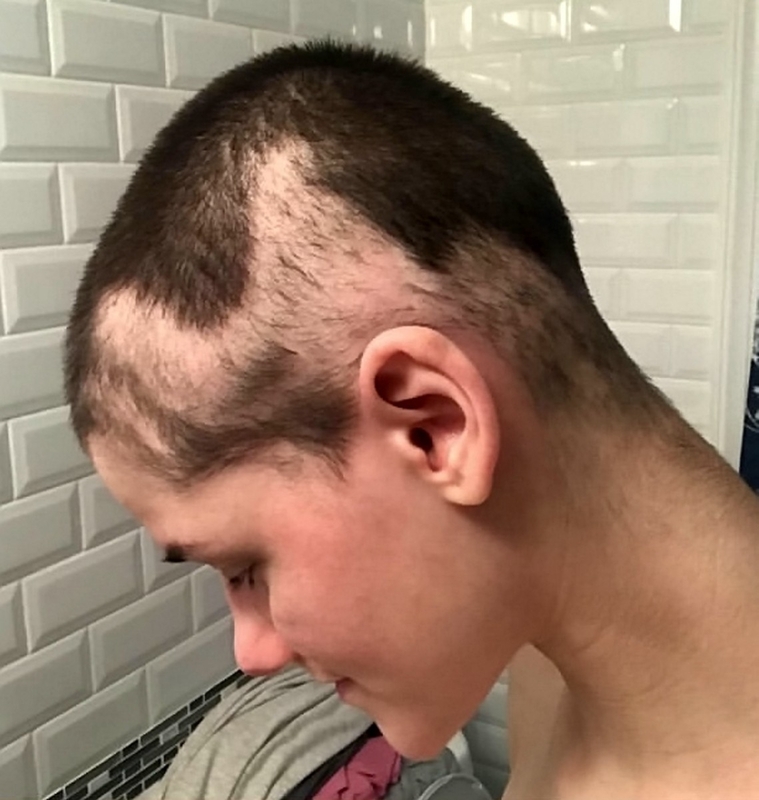 “I don’t think they understood the condition that he’s got. “His back is concave so he can hardly walk without a stick and his stomach is pushed right out. “He will die of it and he will never improve. Every day he lives is a bonus and it will only get worse as he gets older. “I’ve sent them pictures of his back to show them how bad his disability is and they still said no. Philip Hancock showing his curved spine. Philip, who lives in New Addington, South London, wasn’t expected to make it past 21 after a variety of health problems left him in and out of hospital and unable to attend school. In 2013, the Personal Independence Payment scheme was introduced to replace the Disability Living Allowance, and despite not having an assessment since then – Philip’s funding has still been cut. Angry Barry added: “He had an assessment two years ago when they came to him and said he was fine to be able to claim for the car. “But this time they said can he get from A to B and we said yes he can get from A to B as long as he knows where B is, but then they say he’s fine and doesn’t need a car. 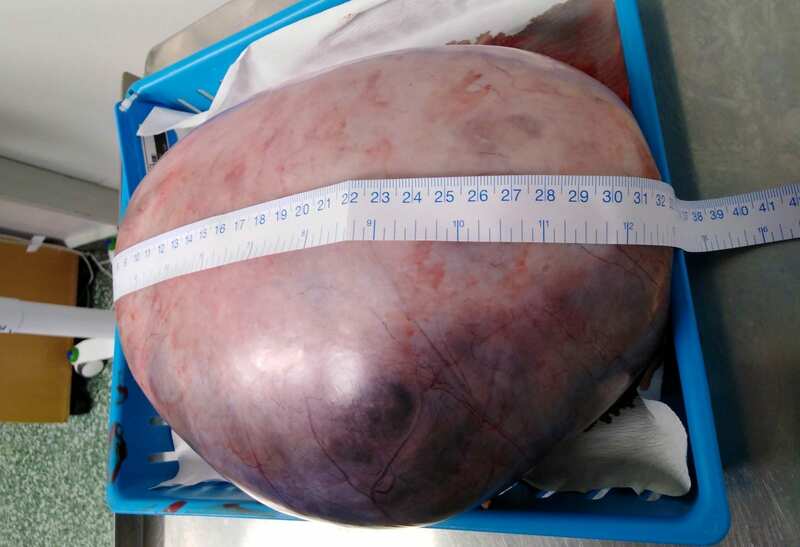 “We went to see the doctor to get the records for the appeal, the receptionist was up in arms about it as they know how bad his condition is. “His nearest bus stop is about 100 metres away and it’s all uphill – the most he can walk is about 20 to 50 metres, the assessment even said that. A spokeswoman from the DWP said: “Decisions for PIP are made following consideration of all the information provided by the claimant, including supporting evidence from their GP or medical specialist.